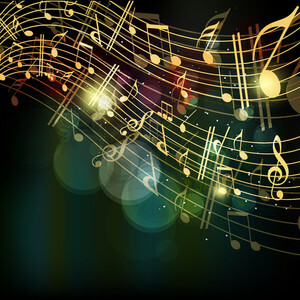 Check out Neil and Leah’s conversation this morning chatting about their life’s theme song. I would definitely choose Kelly Clarkson’s Stronger (What Doesn’t Kill You.) Just the title alone sums it up. Life is a ride and truly what doesn’t kill you makes you stronger, you have to learn life’s lessons. Take what you can and learn from your mistakes, take the curve balls thrown your way and move forward. Of course the song is actually about a man that breaks her heart and she lets him know that she is stronger, but I just identify with the name of the song which to me describes my life. Keep on moving on. A comedy troupe from Britain called Monty Pythons Flying Circus made a number of movies. 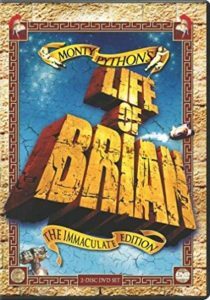 One was a movie called, ‘Life Of Brian’. During the closing scene there is a song that they sing that is definitely the song that is my life’s theme song. It’s a positive uplifting song called, ‘Always Look On The Bright Side of Life’. It always reminds me that no matter how bad things can get, there is bright side right around the corner.